Posted by Paranormal Psychology in Alien Activity: Stuff We Wouldn't Believe!!!!!. Astronomy Magazine’s Vol. 40 no. 5 May 2012 issue has an article that tells what may happen if Alien Life is detected. 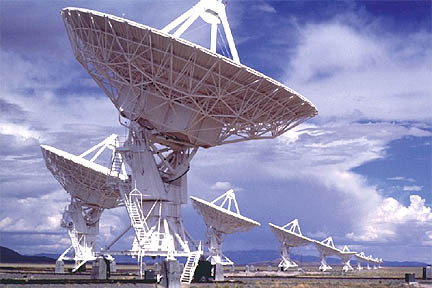 SETI (Search for Extraterrestial Intelligence) is improved technology that has speeded up the ET search systems. This set of antenna receivers simultaneously monitors hundreds of millions of channels, picking up a up signals, dozens with each scan. Seek international approval before transmitting any reply (Abridged SETI detection protocols, page 28). Posted by Paranormal Psychology in Baptist Church, Buddhist: The Temple, Christian: Catholic, Christian: Protestant, Hindi: Temples, Jewish: The Synagogue, Muslim: The Mosques, Religion: I Can Not Believe This Is About Religion!!!!!. "Women why are you weeping?" 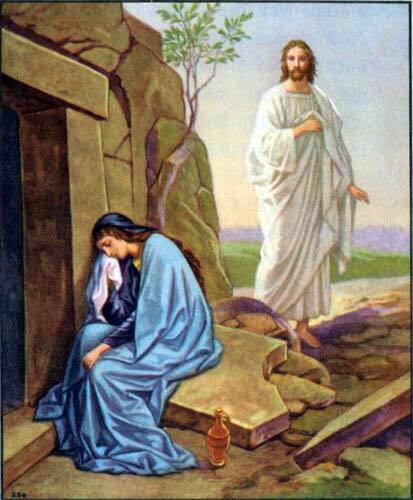 On Easter Sunday, Christians celebrate the resurrection of the Lord, Jesus Christ. It is typically the most well-attended Sunday service of the year for Christian churches. Christians believe, according to Scripture, that Jesus came back to life, or was raised from the dead, three days after his death on the cross. As part of the Easter season, the death of Jesus Christ by crucifixion is commemorated on Good Friday, always the Friday just before Easter. Through his death, burial, and resurrection, Jesus paid the penalty for sin, thus purchasing for all who believe in him, eternal life in Christ Jesus (http://christianity.about.com/od/holidaytips/qt/whatiseaster.htm). The Discover Magazine Vol. 33, no.1 (Jan./Feb. 2012) page 20, tells about Kepler-16b. 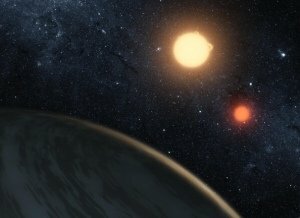 A planet revolving around a binary star- two stars orbiting one another. They are about 560 light-years away, per the 2011 September NASA Press Conference at Ames Research Center, California USA, it is the size of Saturn, made up of half gas and half rock,it is colder than Antarctica and it has two suns in the sky. The Discover Magazine has an artist idea of what this would look like, this image is a Getty Image. Posted by Paranormal Psychology in Writing Standards. Posted by Paranormal Psychology in Alien Activity: Stuff We Wouldn't Believe!!!! !, Nuclear Activity: International PNP®, Science. We as human beings get upset about the treatment of our own dead bodies. We sometimes do not respect the cultures of human body remains, for example, when Native American burial sites are found by construction workers. If we can not respect our own human remains, if aliens exist, how are we treating alien remains? ones…” What about the “big ones?” Ha! Ha! The age of something or someone also determines how we treat it or them. Compassion is important, objectification causes thought processes to interfere with compassion. If aliens exist, the treatment of the bodies would be important because an assumption that there are others that may look for them, should be made. Earth and the United States of America publishes missing persons reports. If aliens exist, they may also have a missing report system for there kind. The Universe is large and there are many life forms. Not all of them look like human beings. Here on Earth, we have many life forms, for example: different types of animals, plants, on land and of the sea. The Universe is the same way. There are many different life forms, some are “human like” or “Human-ish”. They have dominion, more intelligence, and make most of the decisions. The Universe has many different life forms. Different types of animals, plants , on & in, what they consider “earth” and “sea”. Posted by Paranormal Psychology in Alien Activity: Stuff We Wouldn't Believe!!!! !, Baptist Church, Buddhist: The Temple, Christian: Catholic, Christian: Protestant, Hindi: Temples, Jewish: The Synagogue, Muslim: The Mosques, Religion: I Can Not Believe This Is About Religion!!!!!. 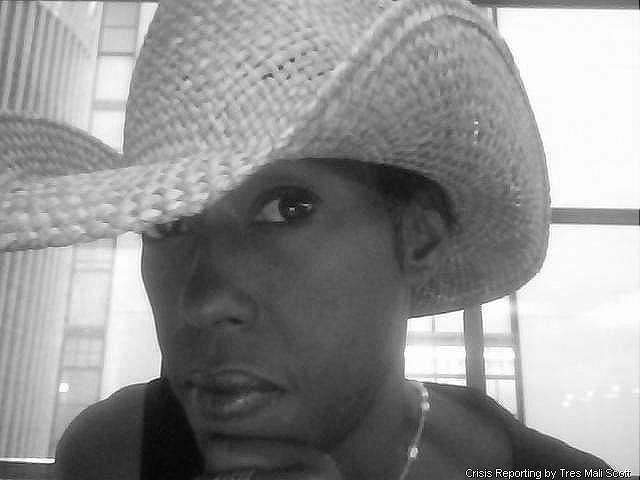 On 5/5/2010 at 1:10pm and 1:12pm, internationally recognized psychic, Tres Mali Scott had two visions of Angel Beings looking into space. The NASA Space Program may have some help now. Two space shuttles have not made it back to Earth within the last twenty-five years do to explosions. The reported visions include human and non-human Angel Beings. St. Thomas Aquanius, from the Catholic Church studied Angel Beings to record their activities as useful to “all humanity” or harmful. It is hoped that more have the ability to study these activities. WASHINGTON – Human Space Flight Review Committee Chairman Norman Augustine will hold a press conference at 1 p.m. EDT, on Thursday, Oct. 22, in the Zenger Room of the National Press Club, 529 14th St. NW, in Washington. Augustine will be accompanied by committee member Ed Crawley. Printed copies of the committee’s final report will be available during the press conference and an electronic copy of the report will be posted to the committee’s Web site at the start of the briefing. Posted by Paranormal Psychology in Uncategorized. What if Angels Beings could come to Earth? How would that change things? True Angel Beings have no gender. 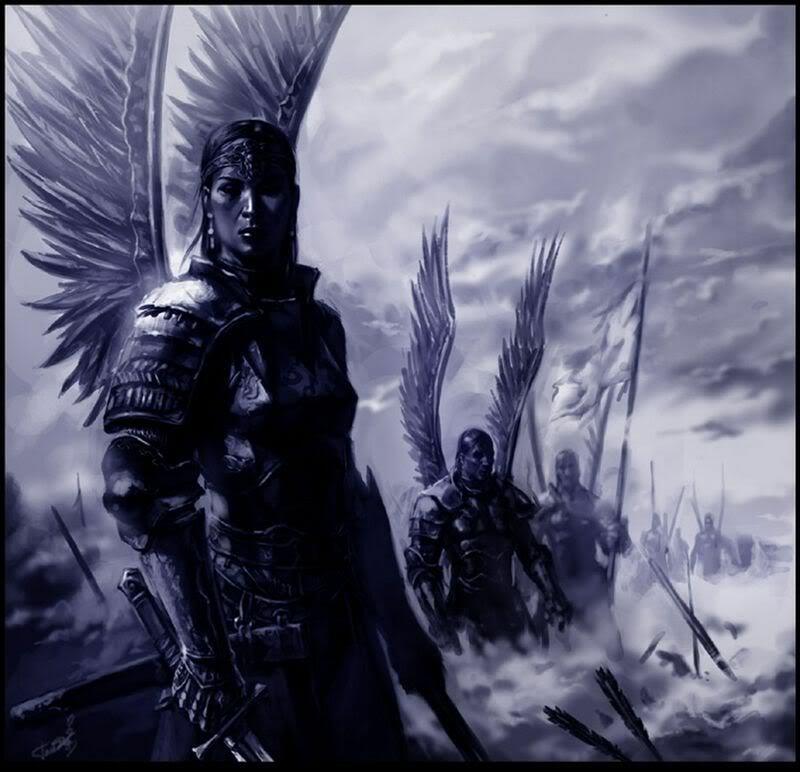 As Human Beings, when we are referred to as Angels, it means messengers of God (Book of Revelations-Holy Bible). Would people break Olympic records? Would people create new inventions? Human Beings also do these things!!!!! Would it be religious ethics to address who is qualified to participate in Earthly Endeavors? As Human Beings we overcome “Great” obstacles to “Achieve”. Would an Angel Being have to overcome “Great” obstacles”? Be Careful, you may be entertaining Angels and are not aware!!!!! What’s new on PNP International? Most Popular Posts, Pages, & Comments! What do PNP International’s Readers have to say? Enter your email address to subscribe to Paranormal Psychology: An International Look and receive notifications of new posts by email.